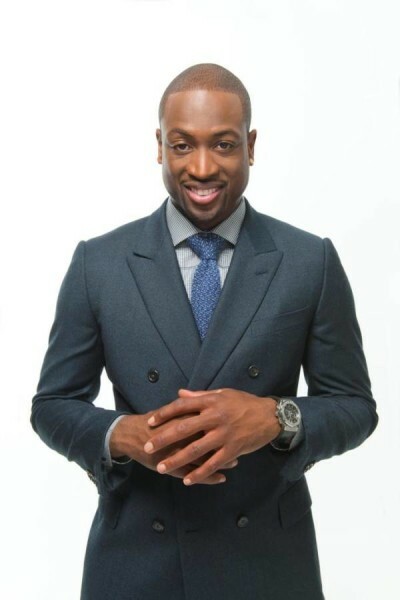 Celebrating its 5th Anniversary, The Sandals Foundation, the official philanthropic arm of Sandals Resorts International (SRI), has announced a 3-year premiere partnership with NBA Champion Dwyane Wade, and his charitable organisation, Wade’s World Foundation. Together, the two non-profit foundations will launch programmes and initiatives to benefit youth in underserved communities in the Caribbean and Miami. Adam Stewart, President of The Sandals Foundation and CEO of Sandals Resorts International, proudly takes this step towards fulfilling his commitment to “changing lives, shaping futures, and uplifting spirits” throughout the Caribbean. It is both Stewart’s mission and passion to elevate youth development in this region. 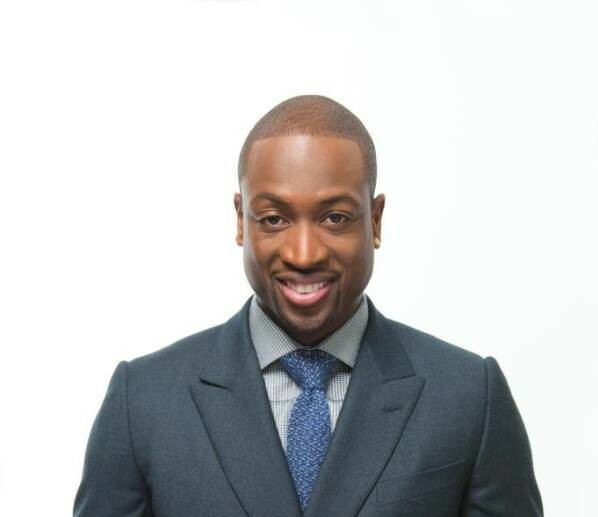 This passion is shared by NBA Champion and Team USA Olympic Gold medalist, Dwyane Wade, who founded Wade’s World Foundation (WWF) in 2003 to highlight the education of youth, literacy, health and fatherhood. The partnership’s first collaboration, Game Changer, will give underserved youth access to planned sports, recreation, healthy lifestyles and family engagement as well as and activities including new camps, afterschool training and coaching sessions. The programme is set to debut later this summer. The Sandals Foundation funds projects in three core areas: education, community and the environment. One hundred percent of the monies contributed by the general public to the Sandals Foundation go directly to programmes benefiting the Caribbean community.